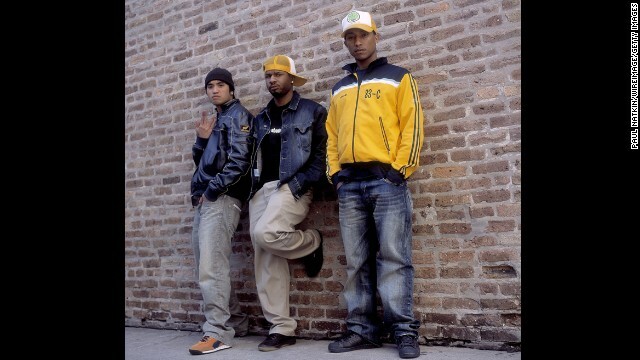 Here's Pharrell on the right with his band N.E.R.D. in August 2002. The producer/singer/songwriter's hats have gotten bigger, but his face has stayed the same. 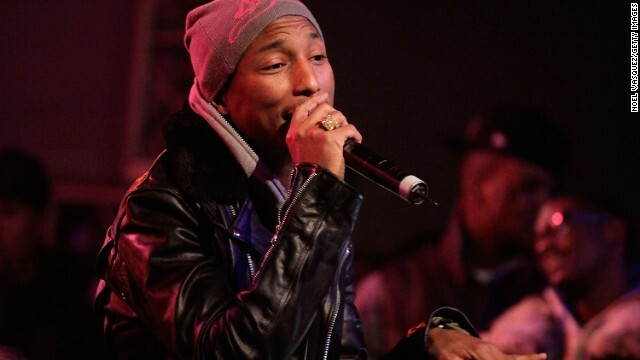 By 2004, Pharrell had been outed as the music industry's go-to guy for a chart-topping hit. But even with the increased visibility and work, do you see a stress wrinkle on this guy's face? Because we don't. Maybe part of what makes Pharrell look forever young is his youthful approach to fashion, although we can't recommend you try this look at home. We'd have a glow, too, if we hung out with Mariah Carey, as Pharrell did in Paris in March 2006. The pair were shooting scenes for a music video to go with their single, "Say Somethin.'" 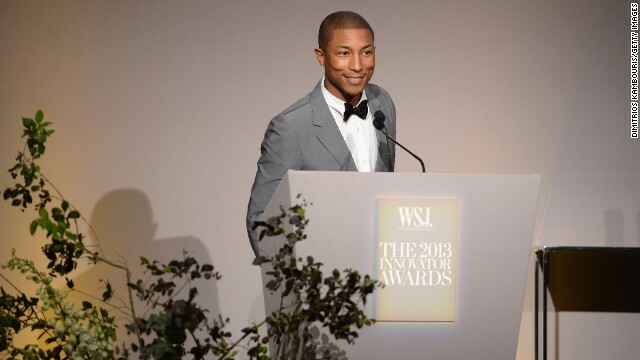 With a nickname like Skateboard P, we know that Pharrell isn't averse to letting some physical activity put the blush in his cheeks. If we didn't know better, we'd think Pharrell was stuck in some sort of "Benjamin Button"-like aging process, wherein he was born looking 22 and then never ages at all. 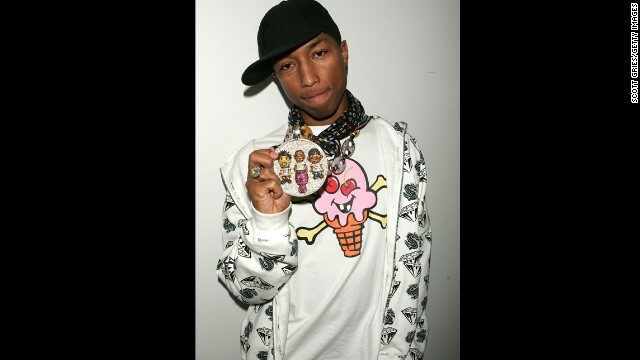 In 2010, Pharrell tried to trick us into thinking he was aging with a mustache and a fake gold tooth, but we can see under the mask, P.
Pharrell insists that the secret to his dermatological success is simply washing his face, but we wonder if having an impressive hat repertoire has something to do with it. 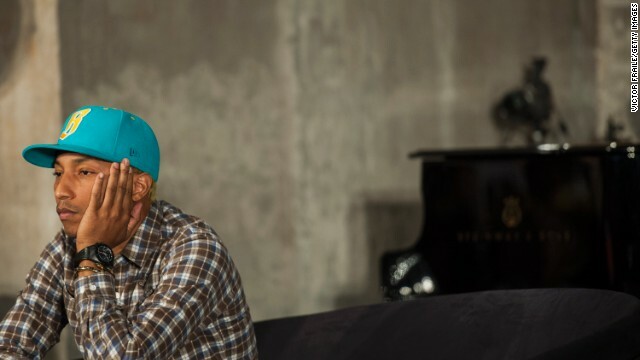 From what we know of maintaining good health (and skin), you have to find time to relax, which Pharrell appears to do here at a press conference in Hong Kong in April 2012. 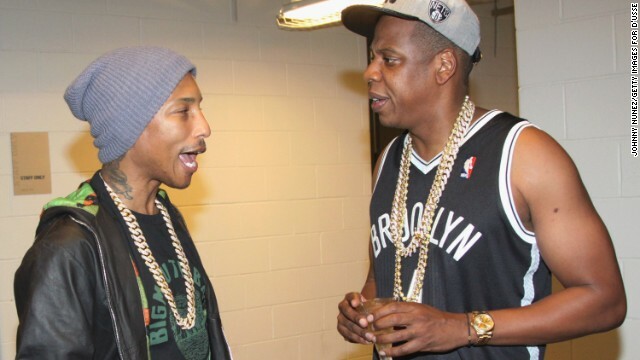 We'll bet you five bucks Jay Z was asking Pharrell about his skincare when they met up at the Barclays Center in September 2012. 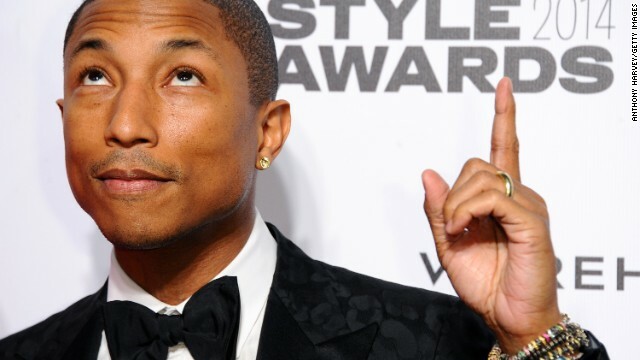 Pharrell celebrated his 40th birthday in April 2013, but we wouldn't believe it if he didn't say so himself. 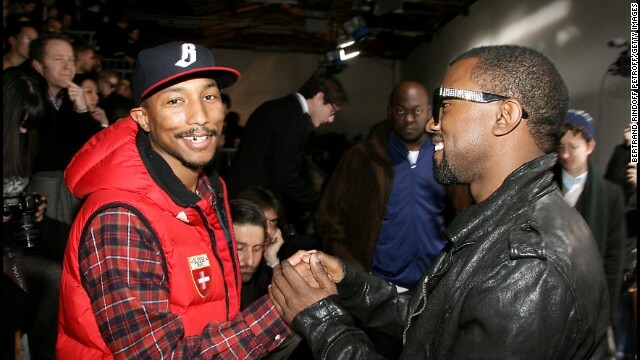 Then again, maybe Pharrell's passion for what he does helps him look so refreshed. 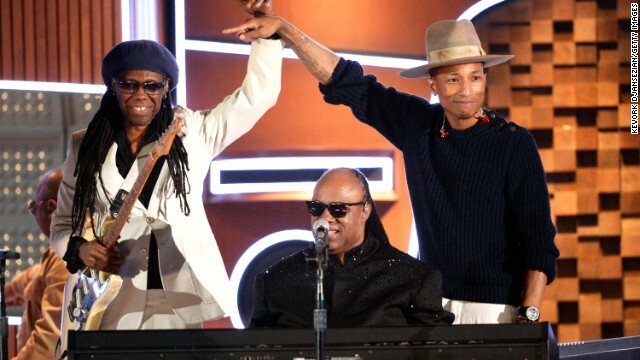 He was clearly thrilled to take the stage with Nile Rodgers, left, and Stevie Wonder at the 2014 Grammys. 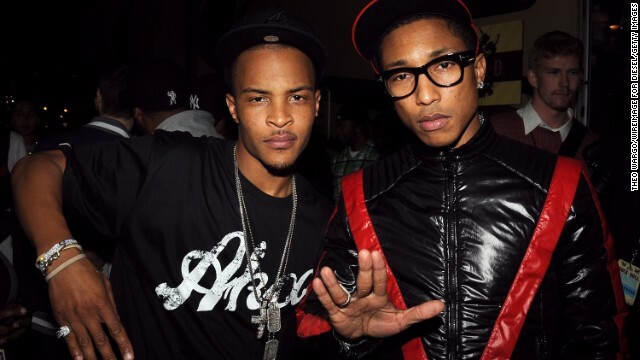 (CNN) -- Forget about Pharrell Williams' hat. We're more interested in his skincare routine. Somehow, the 40-year-old musical everyman has been in the business for roughly 20 years without appearing to have aged a single day. As anyone with a job in the entertainment industry can tell you, that's not easy. Even the typical Hollywood attempts to appear younger end up going the opposite way. 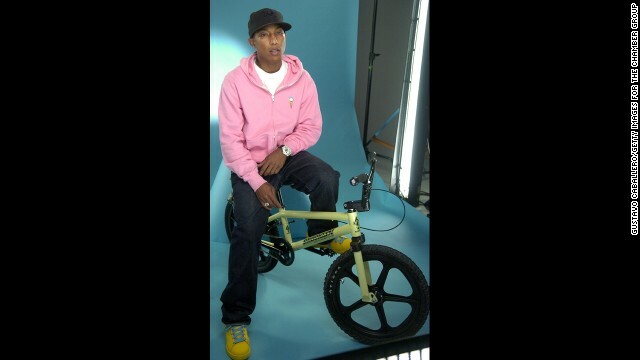 But "Skateboard P" noticeably doesn't have such problems. The producer and performer's visage looks so youthful, some have even started to question whether there's a supernatural power involved. 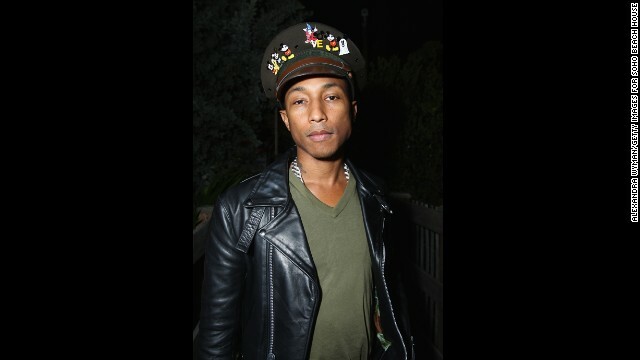 Pharrell and that hat! What y'all don't realize is he's trying to distract from the fact that he's a vampire and doesn't age. 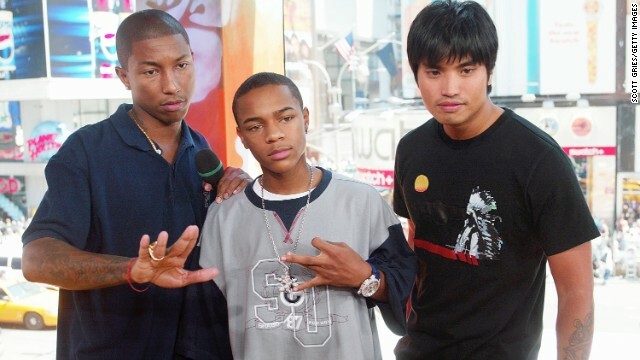 Pharrell is a cyborg, a vampire or sold his soul to never age. The speculation has become so prominent that the Grammy winner recently decided to put the gossip to rest. 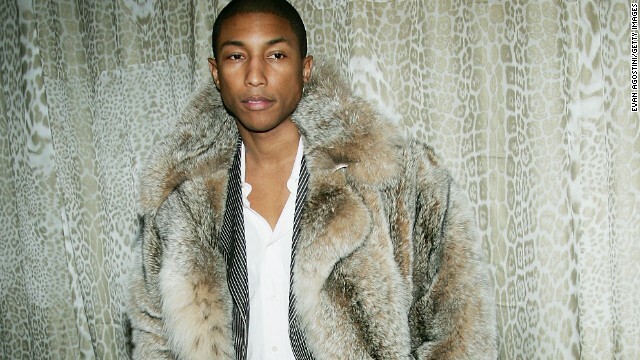 "No I am not (a vampire)," Pharrell told Time Out London this week. "I'm willing to go on record as saying that I don't drink people's blood." Then, Pharrell graciously shared his personal fountain of youth to the masses: "How do I stay so young-looking for a 40-year-old?" I wash my face." Maybe being "Happy" just goes a really long way.